April 19-20: Over 1,500 people and 500 planes descended on the Mojave Air & Space Port this Saturday and Sunday to participate in what organizers are calling one of the most unique events in Aviation history. The Mojave Experimental Fly-In (click here for link) featured nine speed record attempts, an awards dinner, and planes from all over the world flying in to participate. Seven new speed records were set by five separate airplanes. “There have never been more records set by more airplanes at any event in the history of aviation record setting.” Says event organizer, Elliot Seguin. The purpose of the event was to highlight and promote experimental aviators, an the unique place Mojave holds as a mecca for home-builders and innovation. “The last renaissance of experimental aviation was spearheaded by Burt Rutan in Mojave during the 80’s” says Seguin, a senior Scaled Composites engineer, “I believe we are seeing the dawn of another renaissance.” Mojave is uniquely positioned to attract this type of testing and building, and the Mojave Air & Space Port relies on the engineers and enthusiasts to continue pushing the limits here as much as the experimental pilots and designers rely on Mojave to keep the culture of innovation fresh and relevant. The core of the event is Cathy Hansen’s Plane Crazy Saturday, which is a monthly event put on by the Mojave Transportation Museum (click here for link). 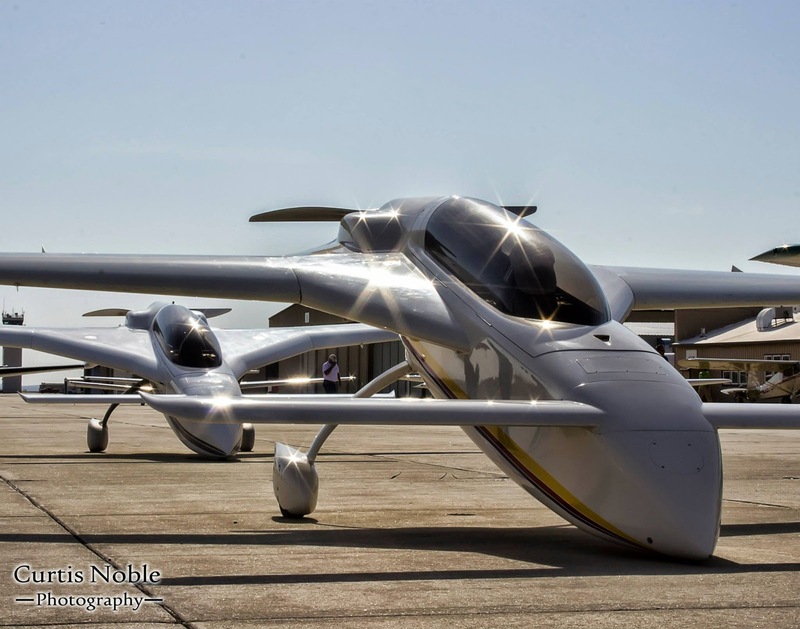 The fly-in hopes to be an annual outgrowth of plane crazy Saturday and was originally designed by local Mojave residents, Seguin and Hansen, to help Mojave companies like Scaled Composites find engineers. The Awards Dinner featured 150 guests, and featured local rock band “Shame and Glory”, as well as NASA Flight Director & Kittplanes Editor, Paul Dye, who spoke about taking risks in flight testing. Five individuals were recognized during the dinner for their contributions to flight testing, building, designing and experimentation. For more information, pictures, a list of records, and video of Tom Aberle’s 3km speed record attempt, visit the Mojave Experamental Fly-In website at http://www.MojaveFlyIn.com. 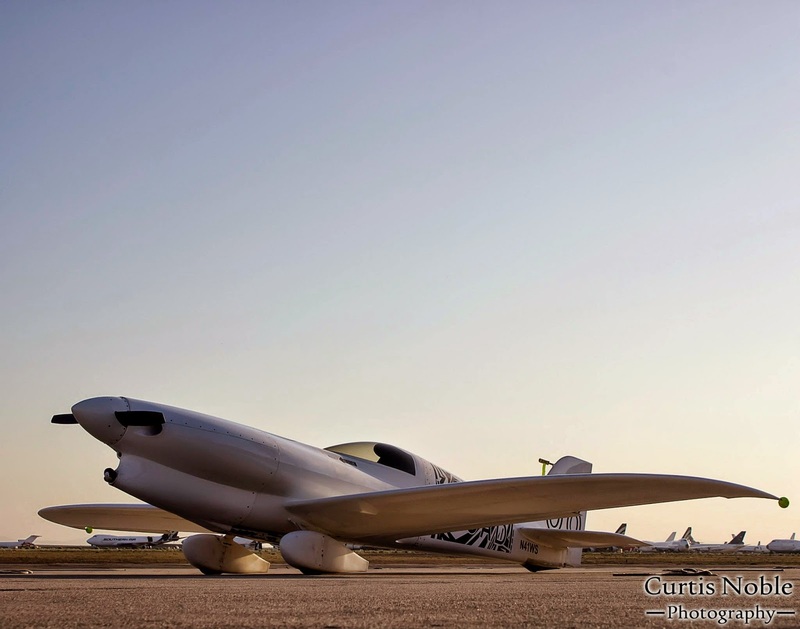 This entry was posted in Aviation, Community events, Experimental Fly-In, Mojave CA, Mojave Transportation Museum on April 21, 2014 by mojavefoundation.